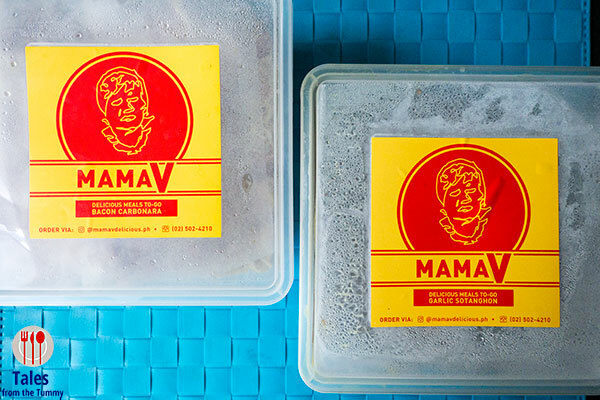 I recently got to try Mama V delicious meals to go, a home cooked food delivery service. They sell a small mix of cooked and ready to cook items with no fuss delivery right to your house or office. Bacon Carbonara (P1,200/ 1 kilo). 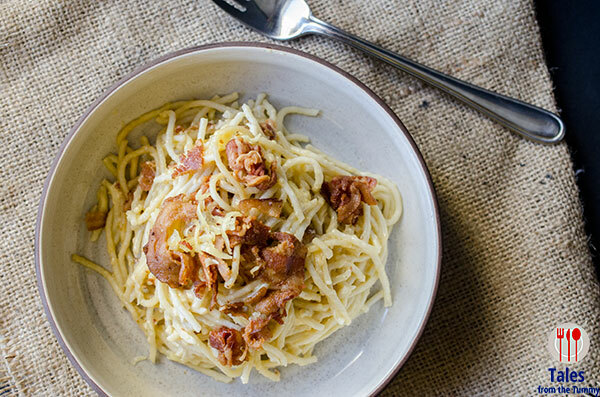 A creamy Filipino style carbonara topped with generous amounts of cheese and crisp bacon. Lauren loved this to bits, eating it for 3 straight days. I guarantee that both adults and kids will enjoy this one. Garlic Sotanghon (P800/ 500 grams). These are on the peppery side and will complement a lot of meat dishes really well or can be enjoyed by itself as a nice snack. 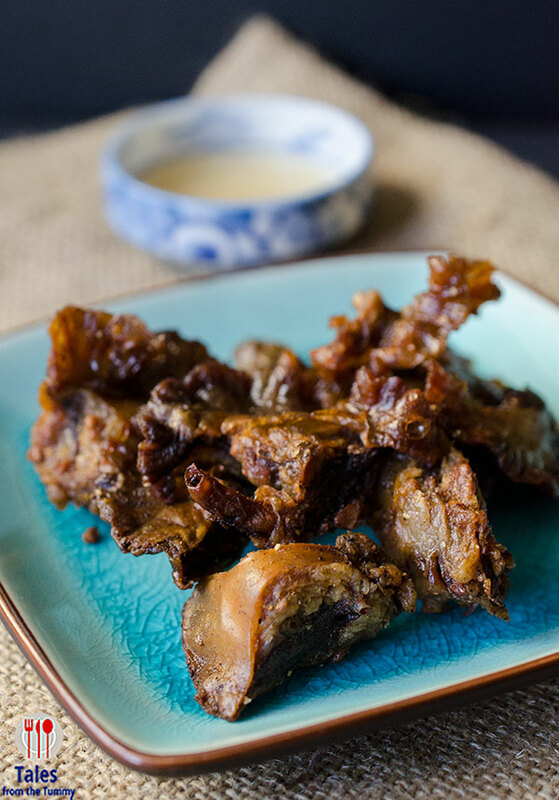 Chicharon Bulaklak (P1000/ 1 kilo). This one comes in 8 packs of 125 grams each for easy cooking and consumption. Irene loves the big and meaty pieces as well as the flavorful marinade. 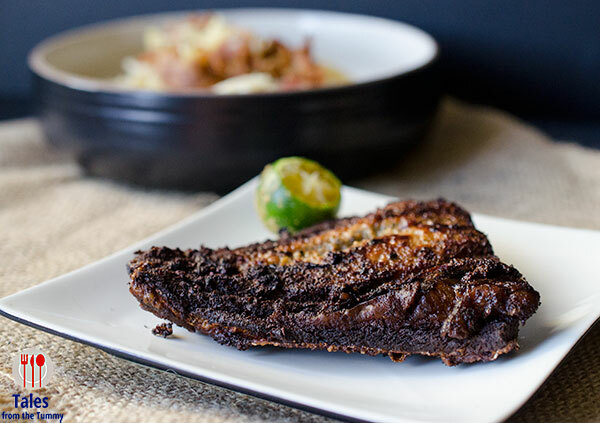 Daing na Bangus (P800/ 1.2 kilos). 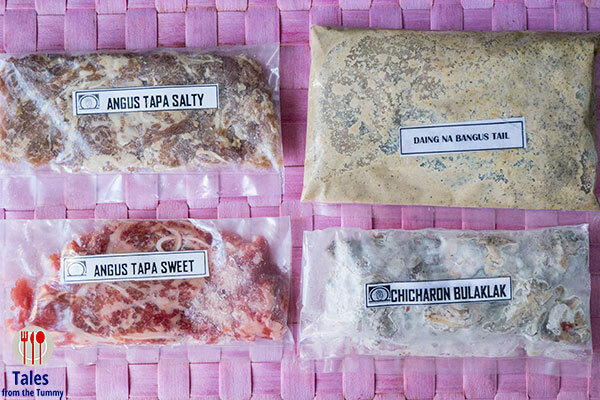 The daing na bangus comes 4 packs of 300 grams. The meat is well marinated and is just the right amount of savoriness. Take note that this is not boneless. 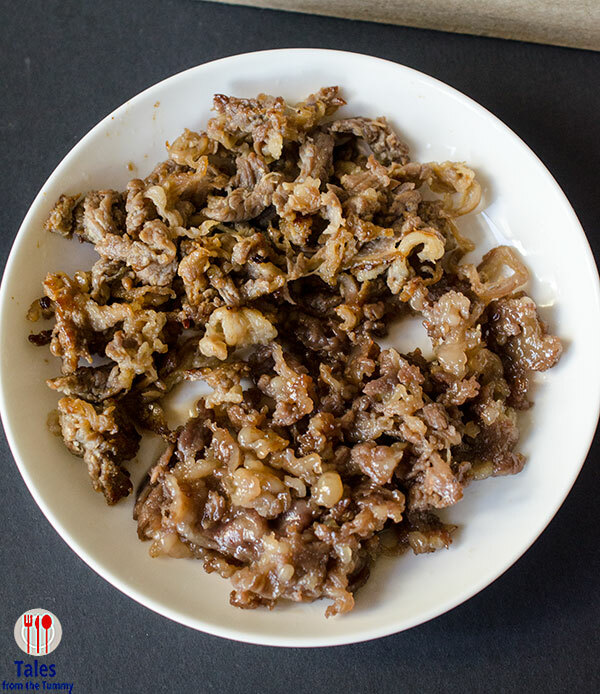 Angus Beef Tapa (P1000/kilo). 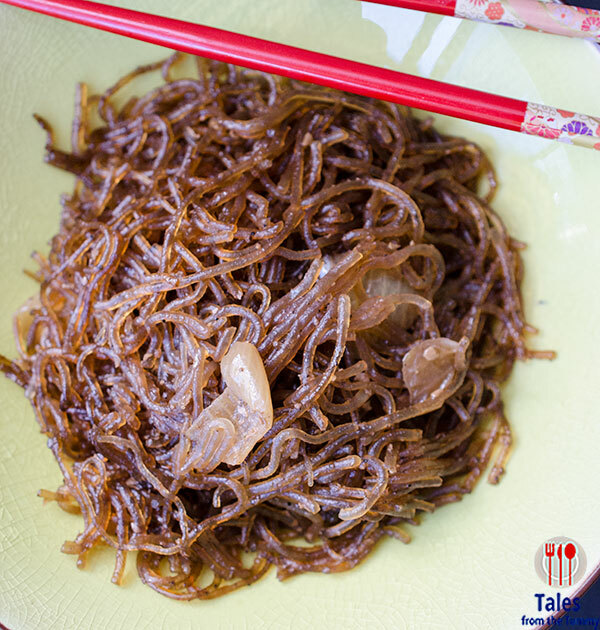 The tapa is available in 3 flavors; sweet, salty and spicy, and each pack is 100 grams. I tried the salty and sweet and of course I preferred the sweet. I do prefer a tapa with more meaty bites but people who like fat will enjoy this one a lot.